Bitcoin News: Large Scale Theft? What would you do with over $30 million? Buy a yacht, a mansion, a racehorse or two? Perhaps even your own private island? Theodore Price crossed the radar of the Northampton Township Police in Philadelphia as an unemployed, small-time crook, fencing a few stolen laptops for easy cash. 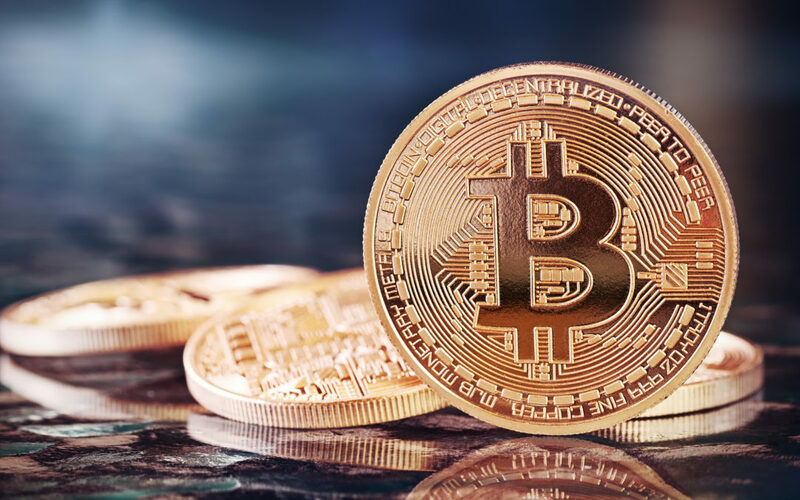 However, when officers began to question him further, he admitted to an astonishingly large theft – between $30 and $40 million in Bitcoin – gained through hacking. His alleged theft came to light when one of the stolen laptops was returned to its owner – the mother of Price’s girlfriend. When she switched it on, there were countless programs that she hadn’t installed, including the infamous anonymous Tor browser, which enables users to access the dark web. Upon police investigation, over a hundred pages of alpha-numeric code were found, which were suspected of being linked to Bitcoin accounts. At this point, Price’s story was that although he was aware of what Bitcoin was, he didn’t own much, and only used the anonymous browser to access AlphaBay. However, Price changed his story, and the whole case suddenly became rather more interesting. He told officers that other people would hire him to write software – usually Trojan-like programs – to get into networks. Including “numerous foreign governments”. Price now appeared to be anything but a small-time crook; more along the lines of a major-league digital pickpocket. So how had he achieved this? The now closed AlphaBay had been famous for offering a shop window for almost anything illegal it was possible to buy, and that included software. Price’s purchase had been an incomplete program for around $50, which he amended and turned into a tool to divert Bitcoin from the owner’s wallet to one of his own. The total sum of Price’s theft is yet to be calculated, but one of his wallets alone contained a staggering $34.6 million. The investigation is still ongoing, but it already looks like Price has made his way into the top five cryptocurrency robberies of all time – first place is still held by the hackers that siphoned $436 million from Mt.Gox, a Japan-based Bitcoin exchange in 2014, and he could yet leapfrog the previous year’s $56.4 theft from Sheep Marketplace. Price is unusual in one sense, in that hackers on this scale are usually anonymous, and stay anonymous. However much he might have managed to steal, Price didn’t get to enjoy his money. In fact, he might have never been caught had he not been so broke he was reduced to stealing cheap items to sell on for money. He was aware that withdrawing substantial sums would have drawn undue attention to him, and had planned to hire a private jet and travel to England on a false passport. There’s still the possibility that Price’s claims are untrue, especially as the private keys aren’t available to prove that he has access to the wallets in question. However, this is one Bitcoin story it’s worth following to its conclusion.